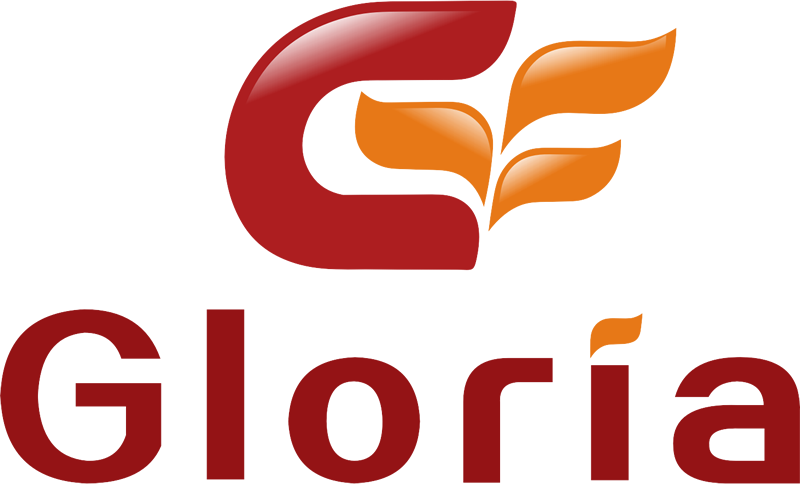 Gloria Timber flooring is one of the most popular choices for discerning home owners who want to add charm and personality to their homes. 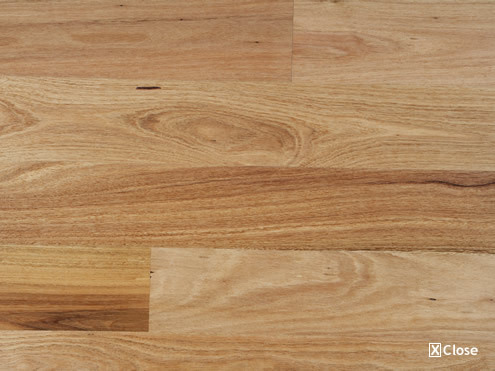 Apart from traditional beauty that speaks volume about your refined taste and personality, Gloria timber floors are also easy to maintain — they are a cinch to clean while the hard smooth surface traps less allergens such as pollen, pet hair, dirt and dust. 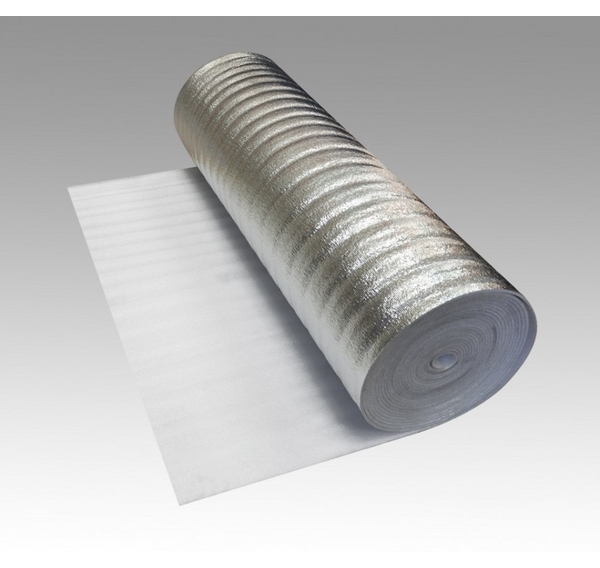 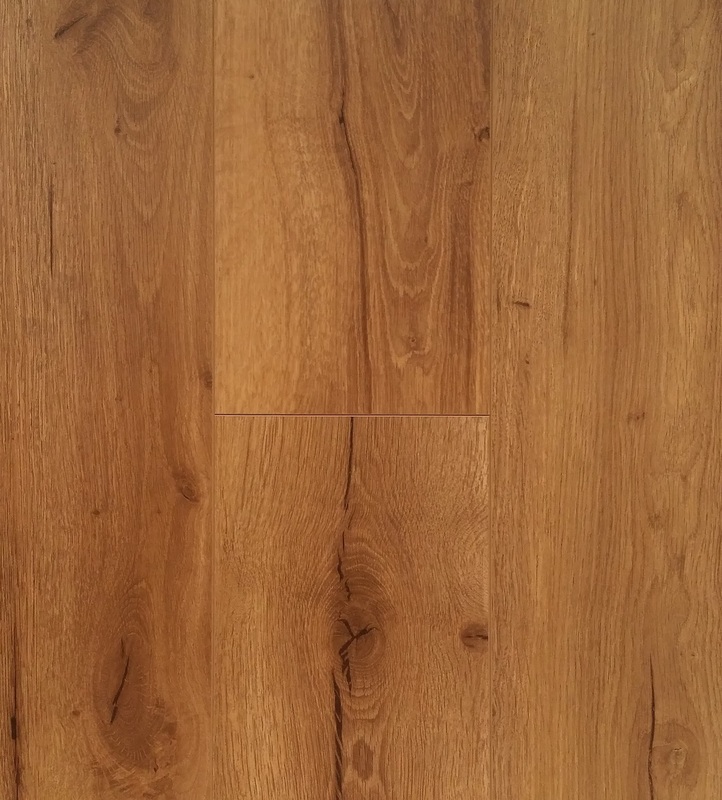 This makes timber floors the smart choice if you have children who are asthmatic or allergic to dust. 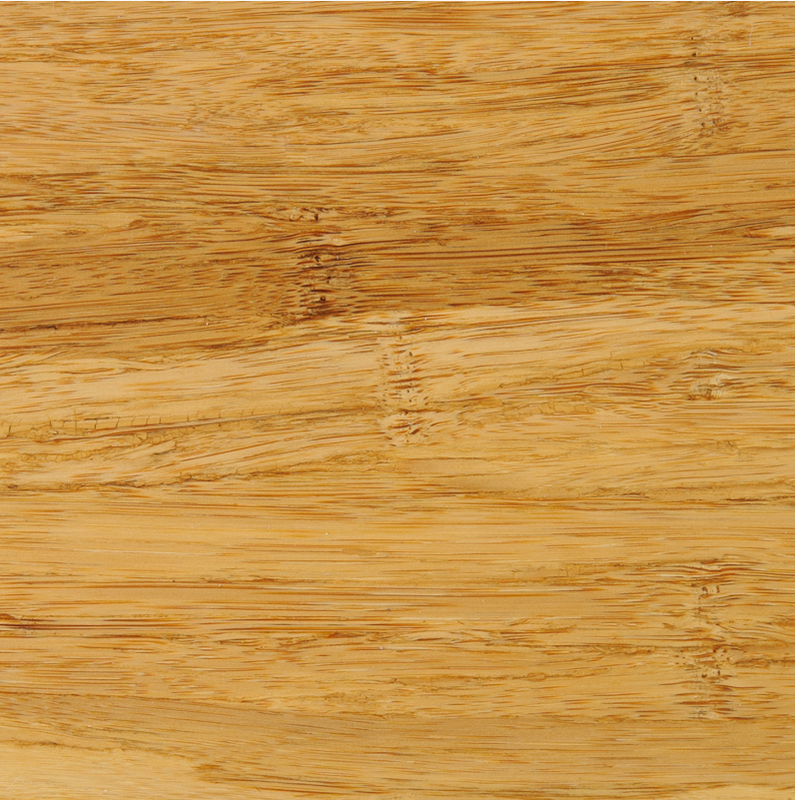 Gloria Timber floors are also extremely hard wearing and can last and look beautiful for a lifetime. 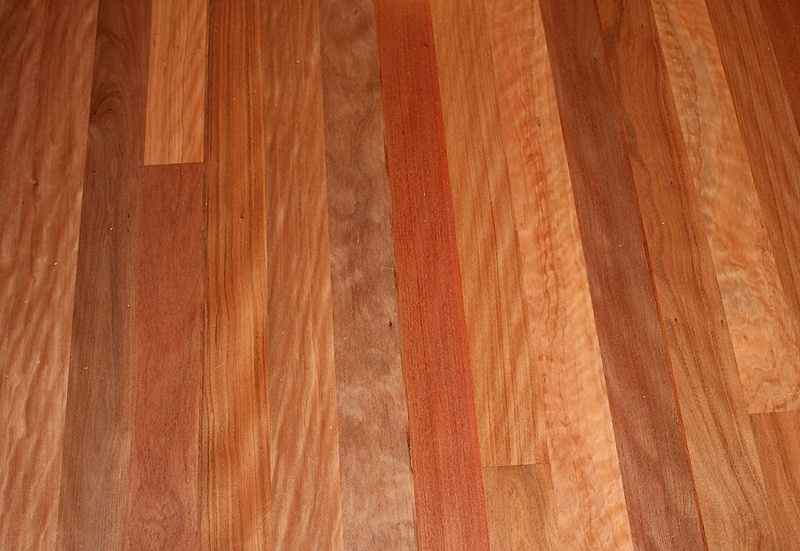 When it comes to increasing the value of your home, nothing beats timber flooring that is done right. 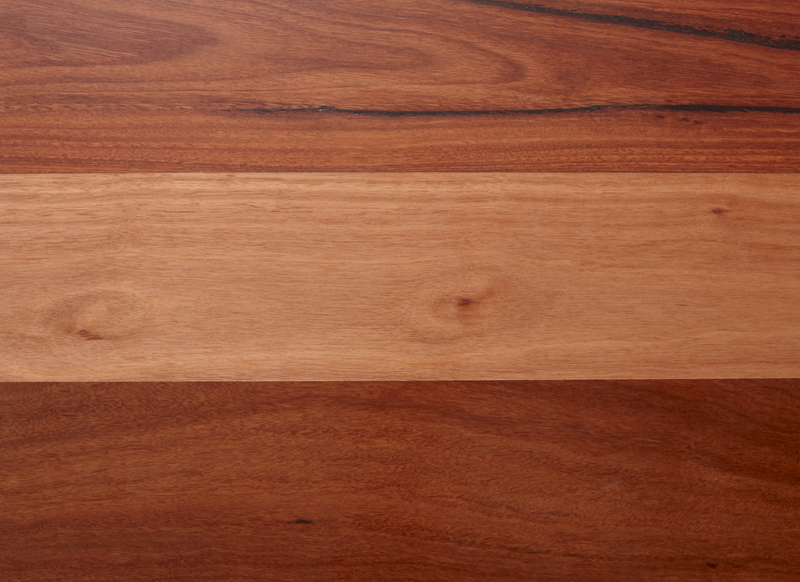 And when it comes to the best timber flooring in Sydney, there is only one company that stands head and shoulders over the rest. 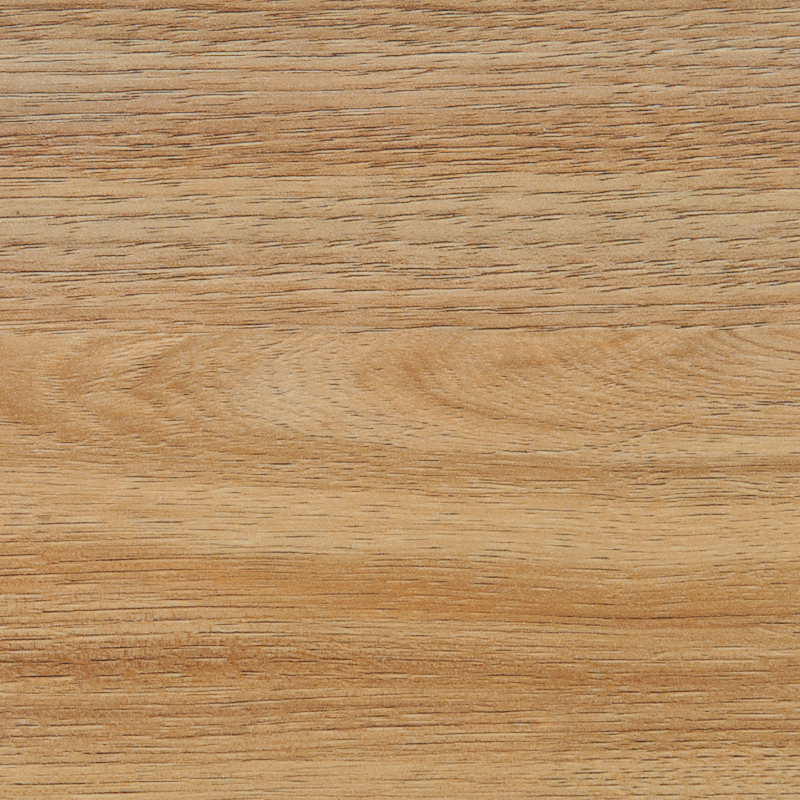 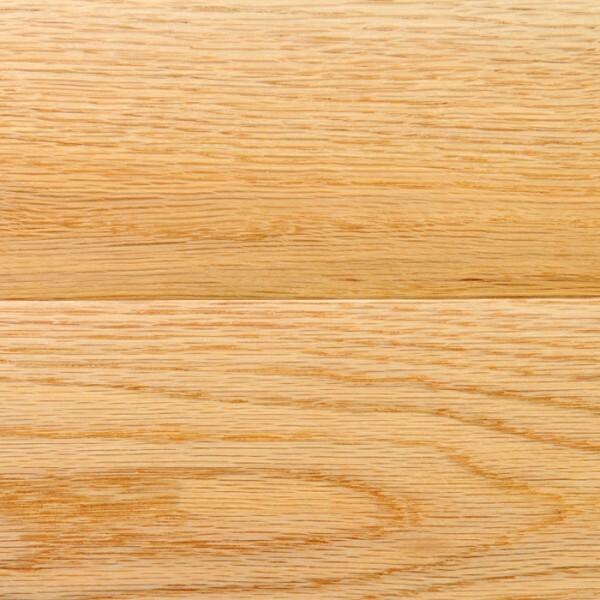 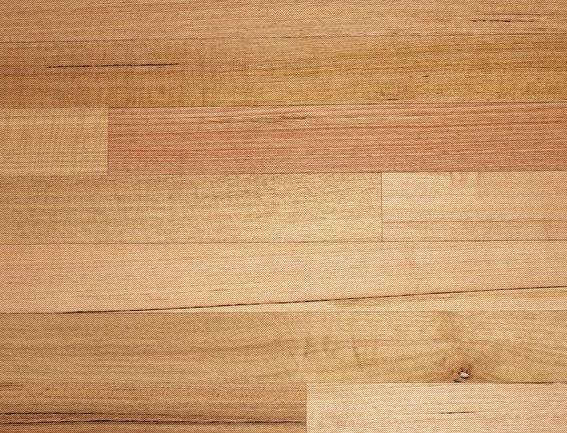 At Gloria Timber Flooring, we are undeniably the best when it comes to timber floors in Sydney.